Neuroplascity is a term that’s become popular for the ability to “re-wire” your brain to improve your health, increase your mental wellness, and boost your qualify of life. 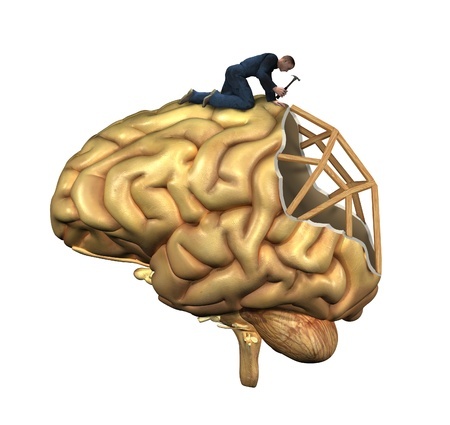 However, the concept of a malleable brain reaches back to the 1800s. Neuroplasticity enables you to reorganize your brain throughout your life based on your environment, your behavior, your thinking, and your emotions. How does this happen? Well, your adult brain is actually more “plastic” than first thought, so plasticity occurs during your lifetime, not just during your early years. The Veteran’s Administration has approved the Emotional Freedom Technique (EFT) for PTSD for returning veterans to help rewire their brains. In addition, because neuroplasticity makes your brain very resilient, it’s the process by which all permanent learning takes place, from playing an instrument to learning a foreign language to writing a book. And even reverse obsessive compulsive patterns. As San Francisco’s most experienced hypnotherapist, Kay Heatherly uses your brain’s neuroplasticity abilities to help you overcome your fears, stop obsessive behaviors, break old habits, and “let it go” to have a more positive life.